As an Accredited Certificates Provider, Aglo Systems have been putting in efforts to get different products from their varied range approved under the VEET and IPART schemes. 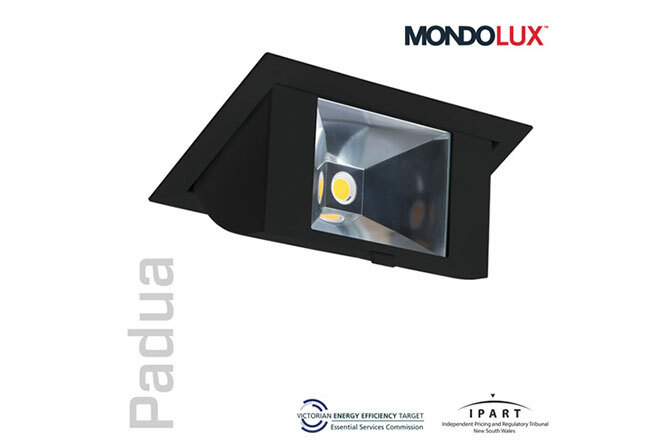 Recently, Aglo Systems managed to get the VEET and IPART approvals for one of their very popular downlights: Padua. If you are keen on achieving high energy savings in your facility and would want to enjoy government rebates on top of it, give us a call for a free assessment. We can reduce maintenance costs and achieve over 70% annual energy savings with payback periods as little as 18 months.